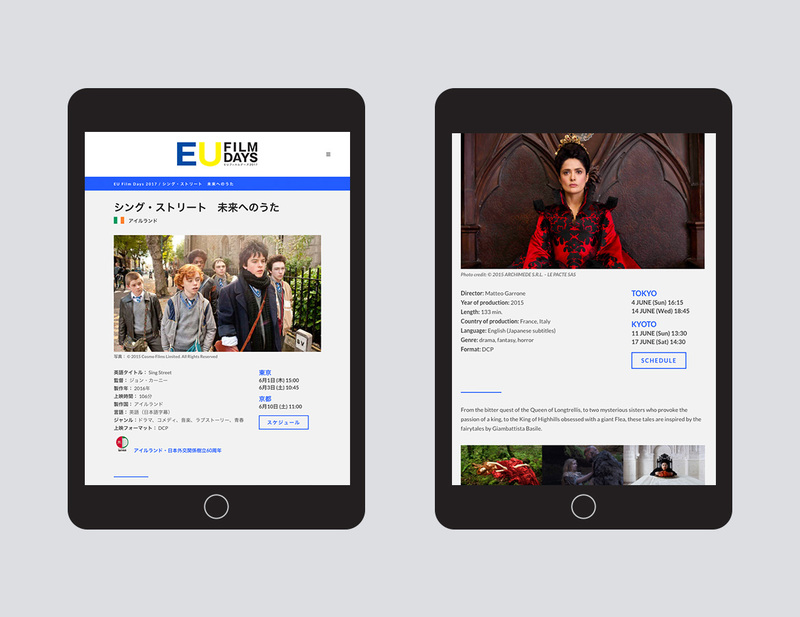 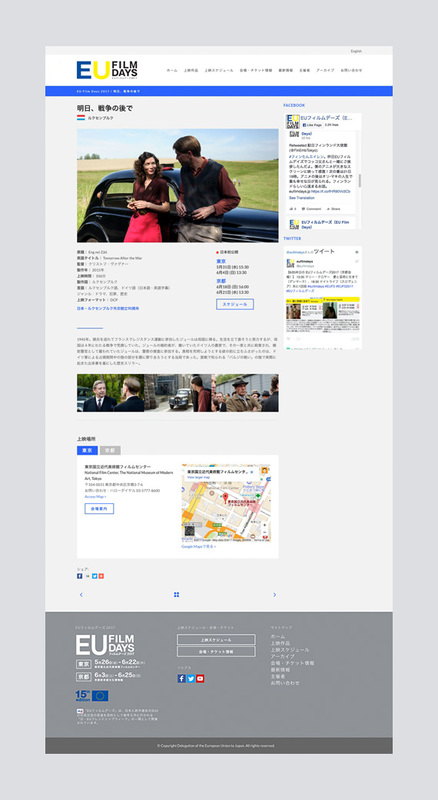 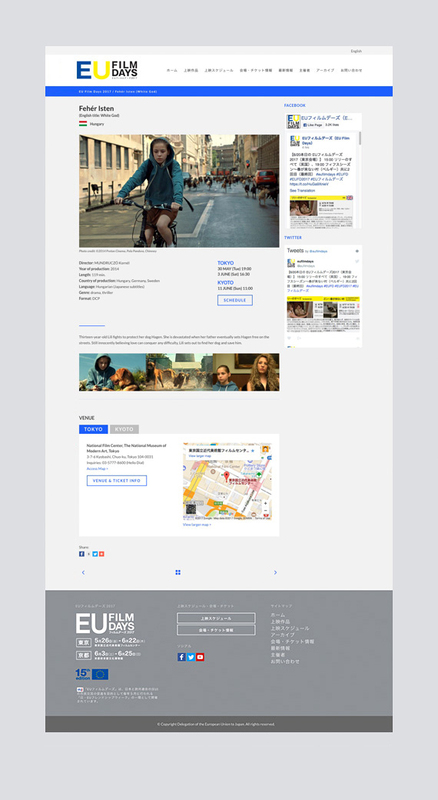 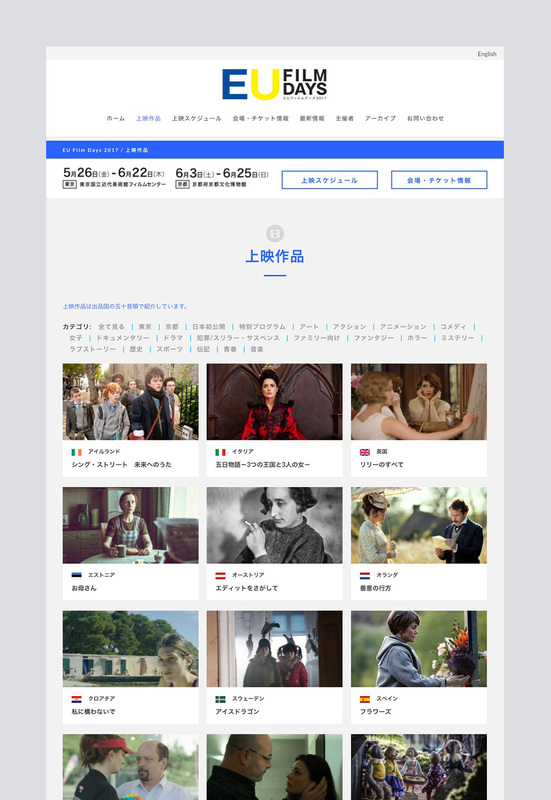 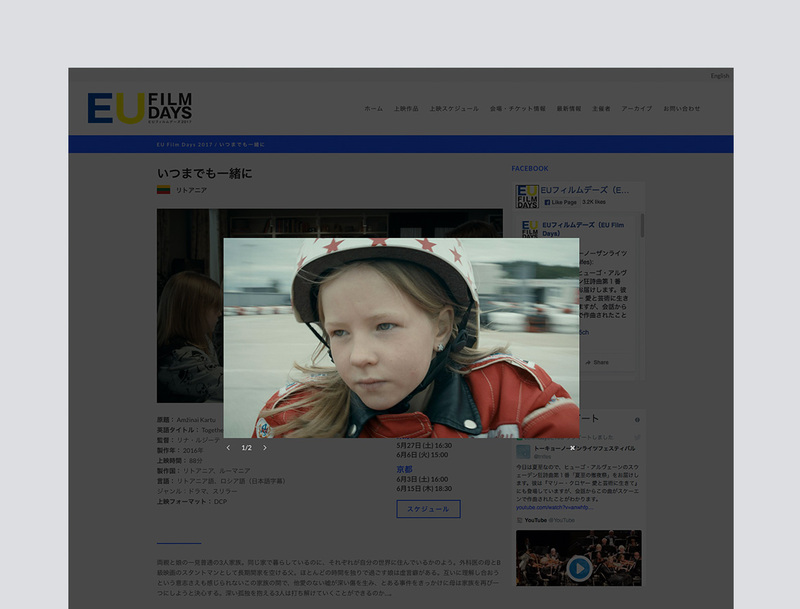 EU Film Days is a unique festival that brings together the best of European cinema to Japan. 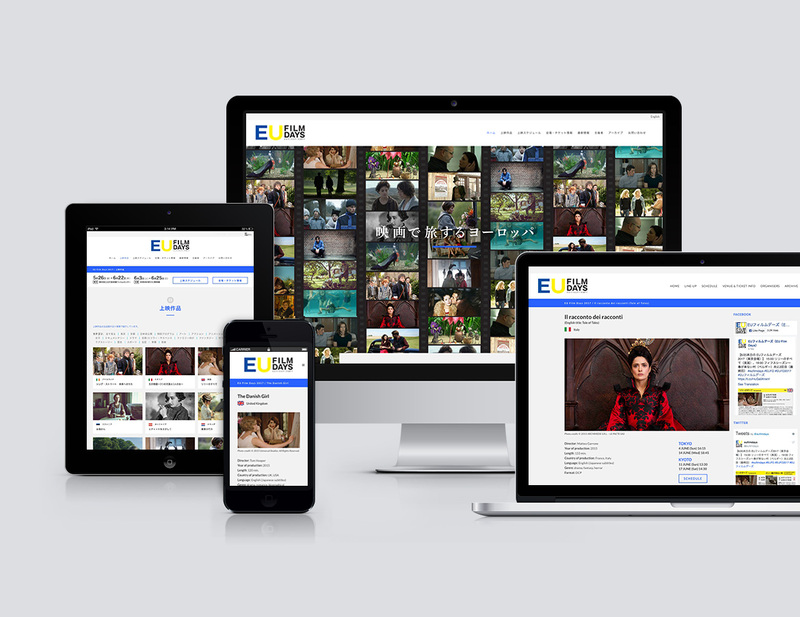 Paradigm was approached to help undertake a major redesign of their website and to provide ongoing maintenance and support. 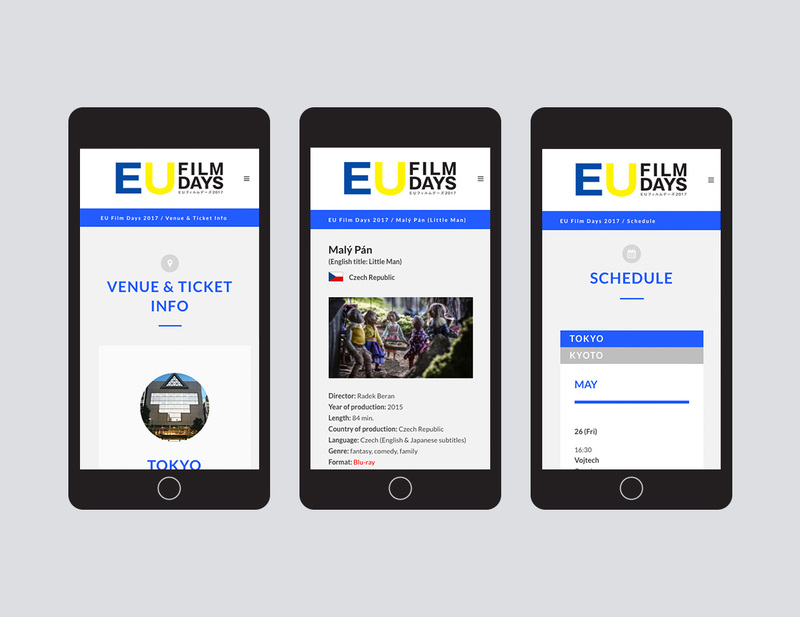 Among the key enhancements of the site were: mobile-friendly, responsiveness; user-friendly listing schedule; advanced film filtering; use of Google maps for venue locations; client updatable news feeds; social media integration, Facebook and Twitter. 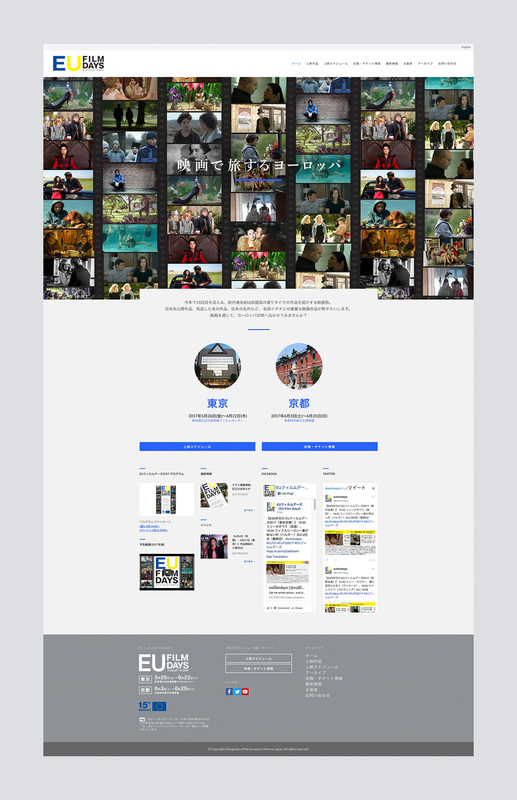 We also create Facebook promotional advertising campaigns.